We had quite a busy weekend filled with family and a whole lot of food! Whit and I entertained his parents, grandparents, aunt, uncle and cousins at our house on Saturday evening and loved every minute of it. Friday it was just the two of us, so we took advantage of our time alone and enjoyed a little wine and cheese (and the weather) on our back porch! 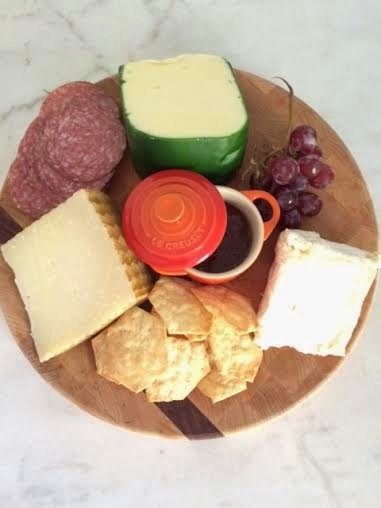 Side note, the champagne cheddar cheese was a hit! It's the one with the green rind in the photo above. Saturday was spent in the kitchen prepping for dinner. We kept it pretty casual and decided to do it backyard BBQ style. This left me itching to do more outdoor entertaining this summer. There is nothing better than getting together with friends and gathering around a table of homemade food while sipping chilled cocktails on a warm summer day. And more cheese of course! 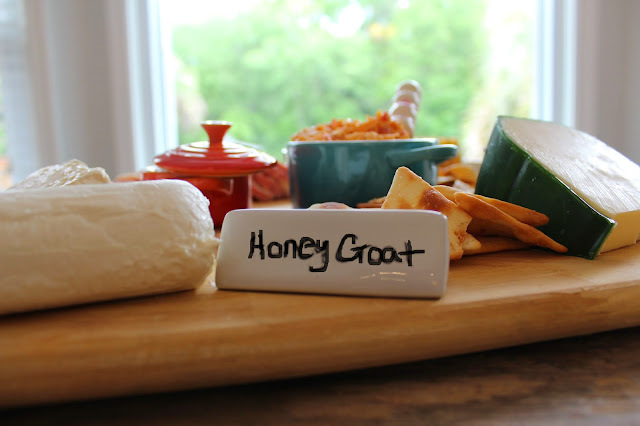 How fun are these cheese markers I used to label everything?! It was an evening well spent catching up with family. 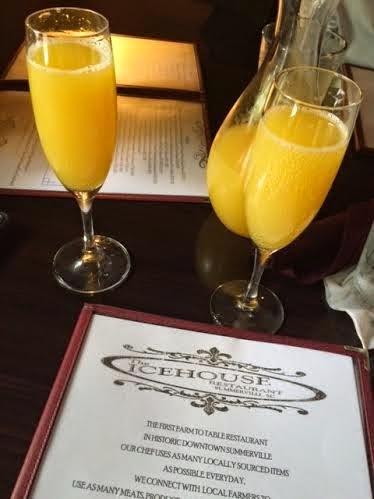 After church on Sunday we had brunch at The Icehouse in Summerville. The historic downtown area is so charming. I've never spent any time in Summerville, but it's definitely on my list of things to do. 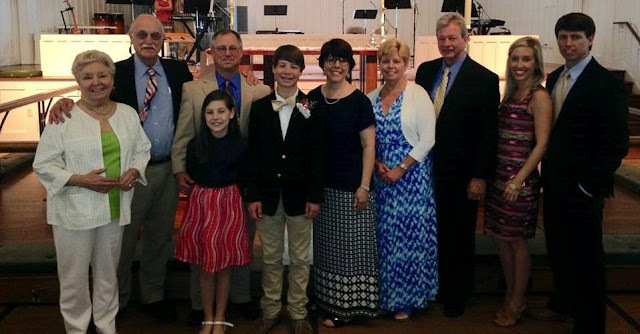 We had a great weekend with the fam! Sounds like the perfect weekend! We have spent so much time on our back porch with this nice weather we've been having. Also, pretty sure y'all went to the church in Summerville that I grew up going to! St. Paul's?? Now is the perfect time to soak up those backyard happy hours before it gets too hot! And yes, that's the church we went to. It was beautiful!